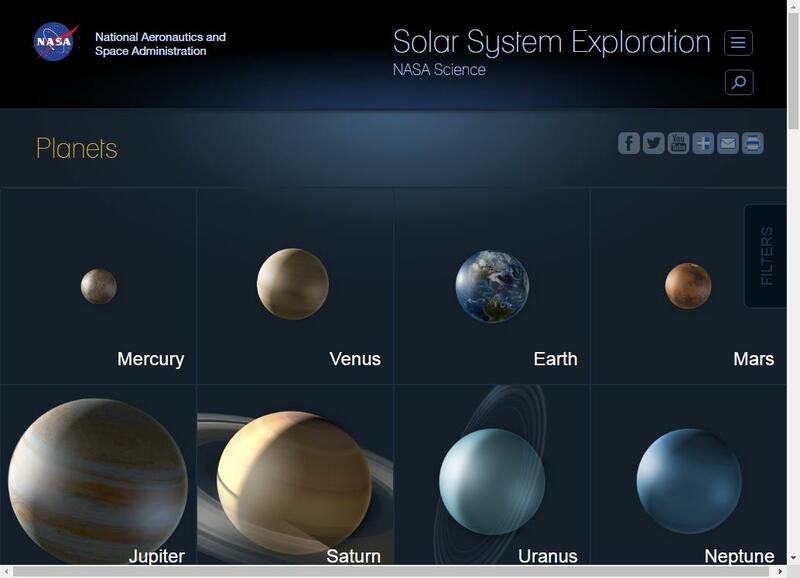 Check out this simple NASA website about the planets in our solar system. It’s informative, interactive, awesome, and FREE! 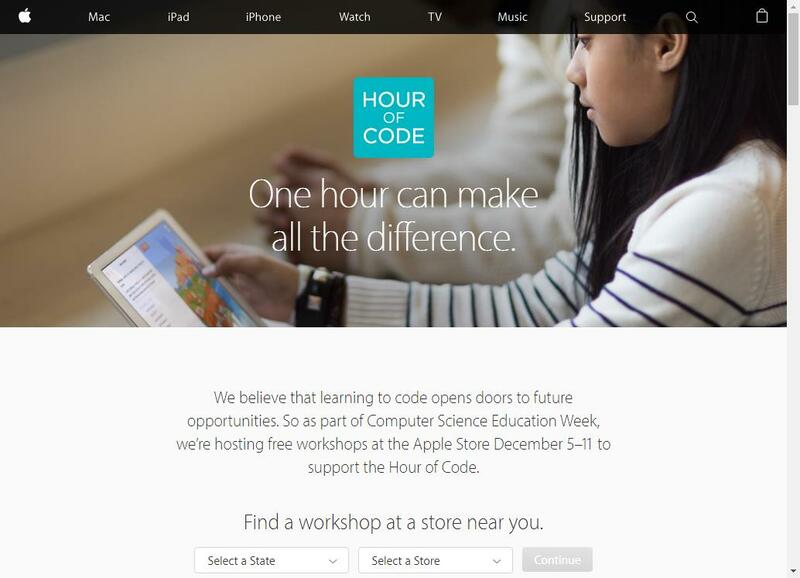 Sign your child up for a Free Hour of Code Workshop at Apple Stores in December. 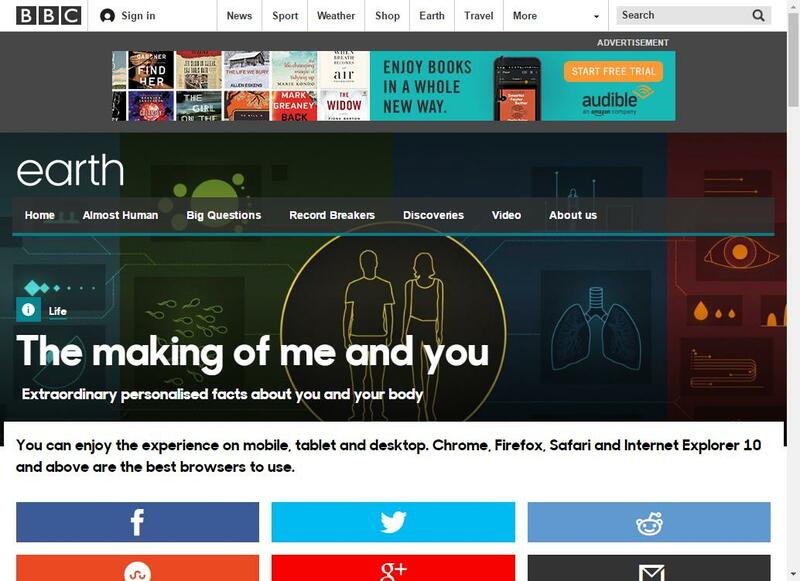 The making of me and you.